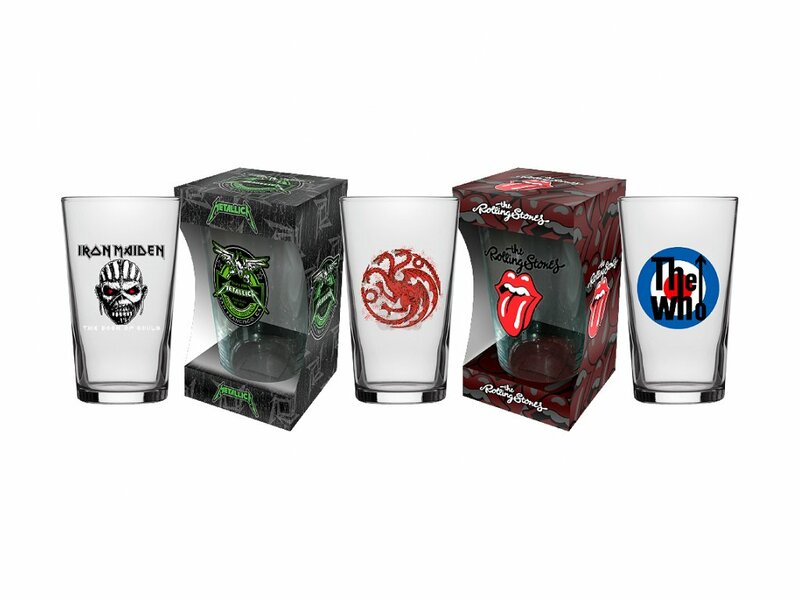 Our branded Boxed Pint Glass comes with a high quality full colour print to the entire outer sides of the box and up to 4 colour print to the toughened pint glass, upgrading your pint glass to a retail quality standard. Box provides extra exposure for your branding and also keeps the glass safe from breaking when in transport. Pint glass is made from a toughened brewery standard glass. Prices include spot printing to the glass and full colour print to the outer packaging of the box. 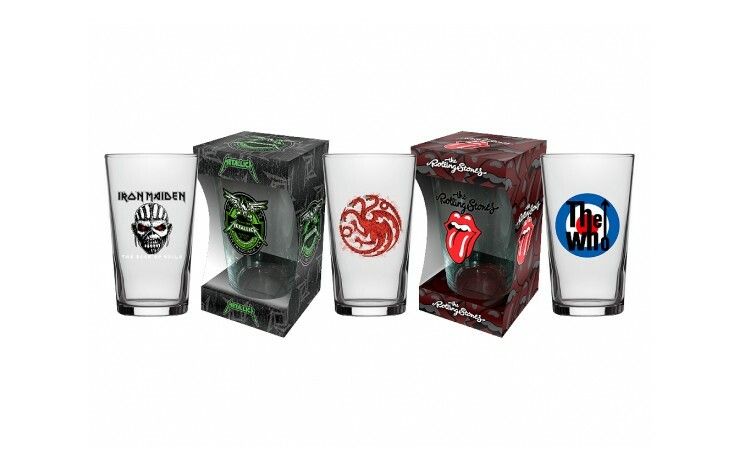 Upgrade your pint glasses to a high street quality standard. Full colour print to outer sides. 20oz toughened brewery standard glass.